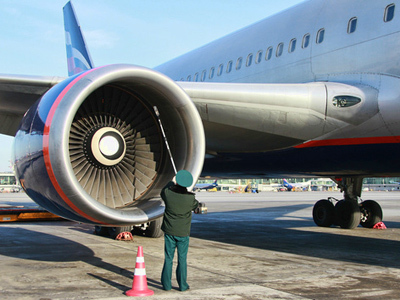 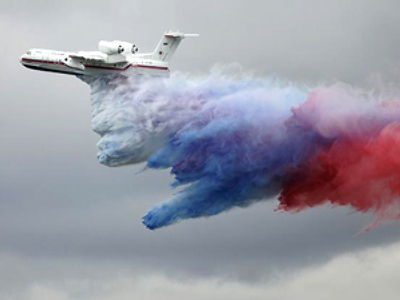 Russia’s airline, UTair, has posted a FY 2010 net result of 399 million roubles under IFRS. 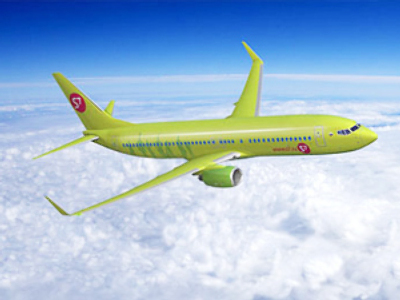 The net result climbed from the 90.2 million roubles posted in 2009, with EBITDARalso increasing to 9.9 billion roubles from 7.1 billion roubles a year earlier, on the back of revenues jumping 33% year on year to 44.4 billion roubles. 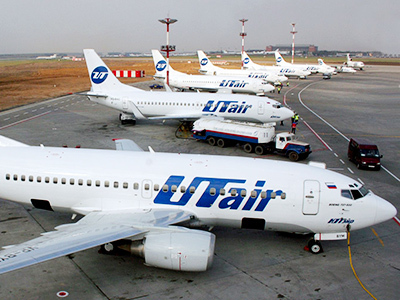 UTair says the results reflected increasing passenger numbers, with revenues from passenger transfers and helicopter operations increasing to 42.7 billion roubles from 32.7 billion roubles in 2009.